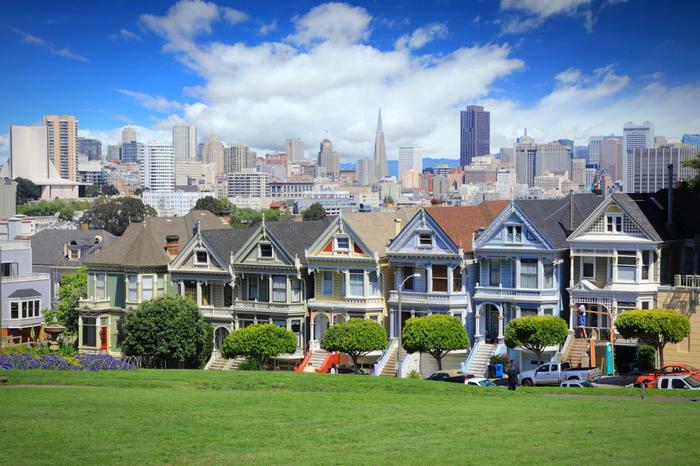 3 nights: San Francisco for Golden Gate Bridge, its hilly landscape, Chinatown and more. 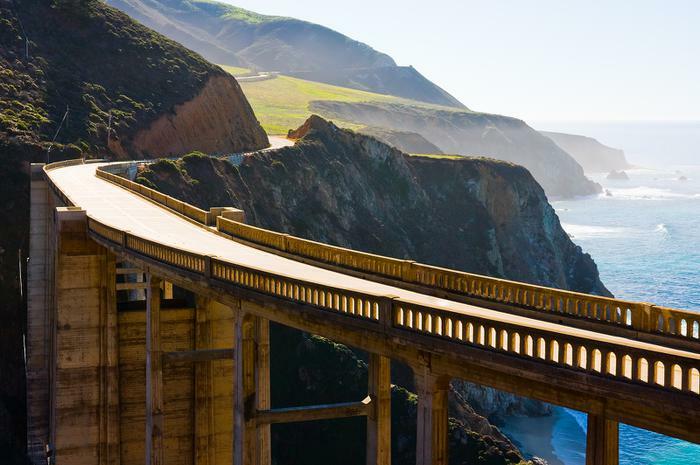 1 night: Big Sur (with night stop in Monterey or Santa Barbara) for stunning views of the Pacific shore along Highway 1. 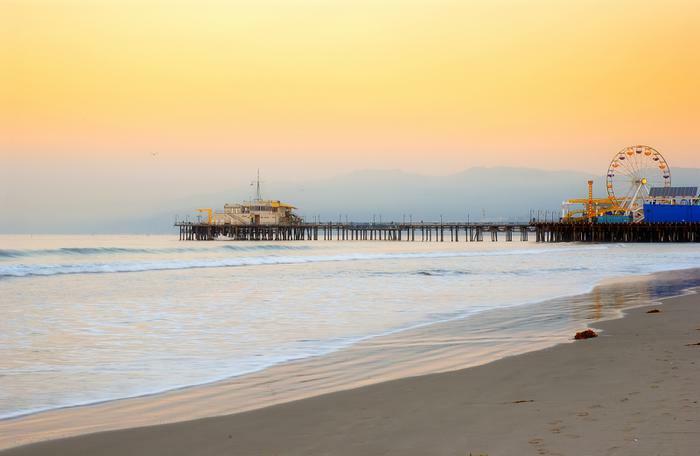 2 nights: Los Angeles for Hollywood, Venice Beach and more. 2 nights: Las Vegas for casinos on the Stripe. 3 nights: Grand Canyon, Antelope Canyon, and Zion Canyon for stunning scenic views.
" 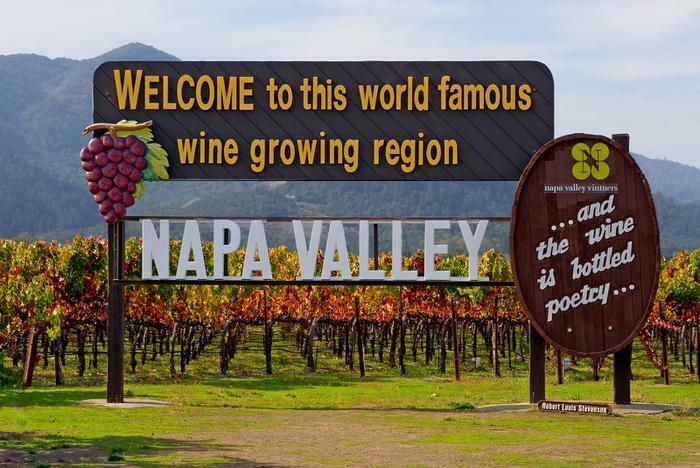 This classic itinerary takes you to the most iconic places in the West Coast including San Francisco, Los Angeles, Las Vegas and the Grand Canyon, and makes you drive along the Pacific coast. 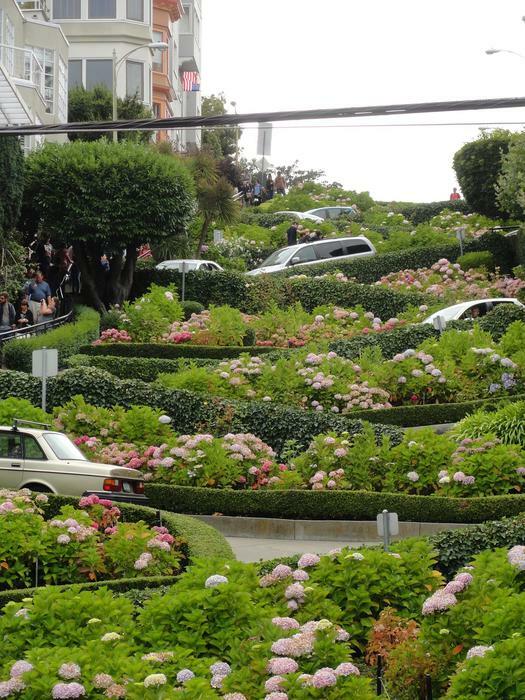 Make sure to rent a car for this epic roadtrip! " 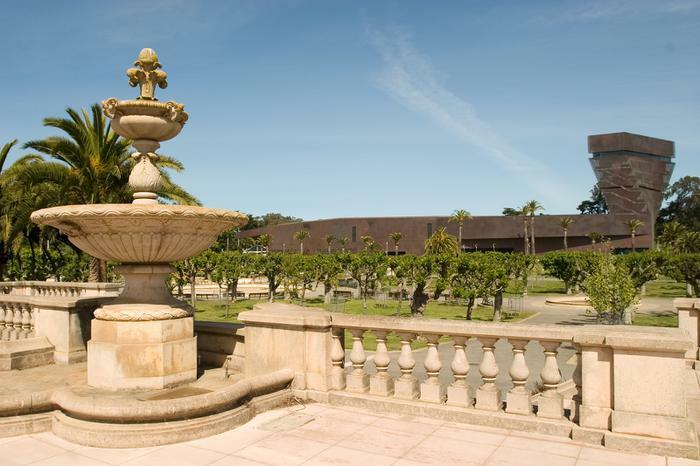 Their is no best time of the year to travel in California as it is has year-round sunny weather. As you will be traveling by car (don’t count on public transport here for such itinerary! ), don’t forget your GPS. 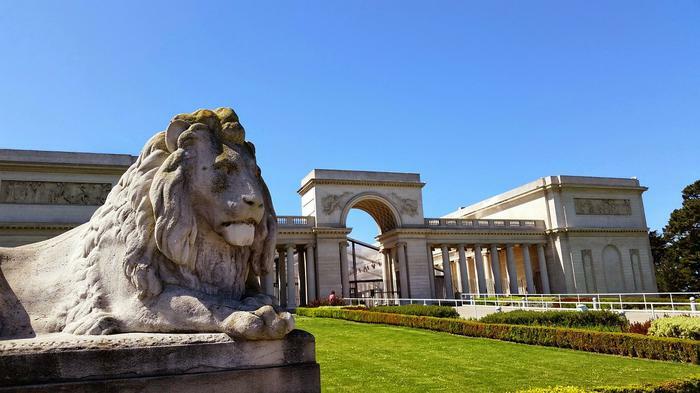 Start in San Francisco, the centerpiece of Nothern California, well-known for its steep rolling hills, Victorian architecture, summer fog, liberal community, scenic beauty, and great ethnic and cultural persity. 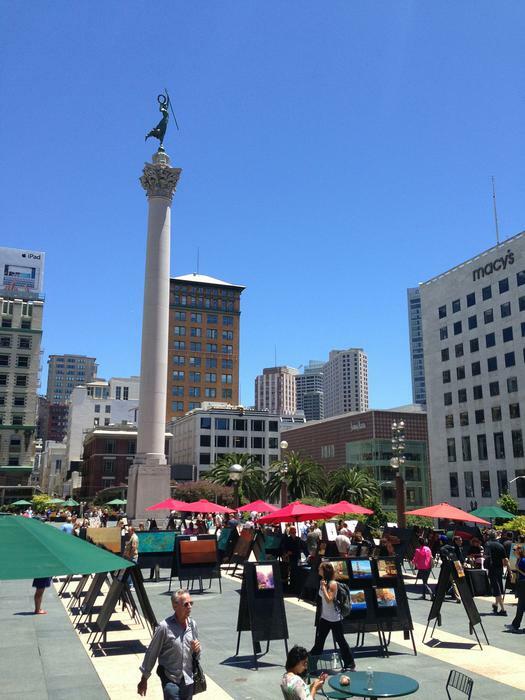 It is no wonder many visitors have left their heart in San Francisco. I recommend staying here 2 to 3 days at least. 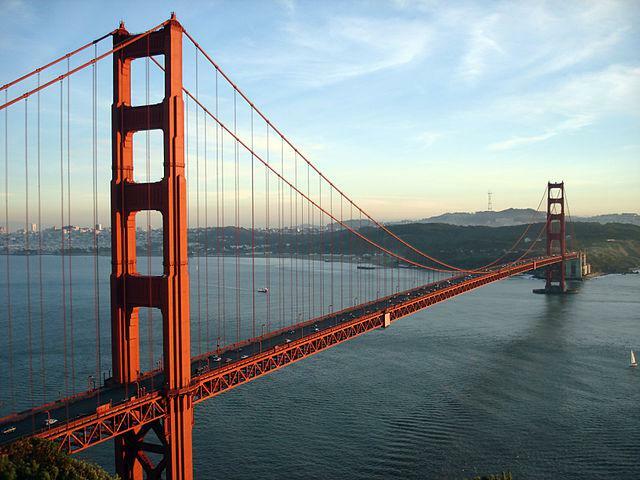 Within the city limit, don't miss the iconic Golden Gate Bridge. 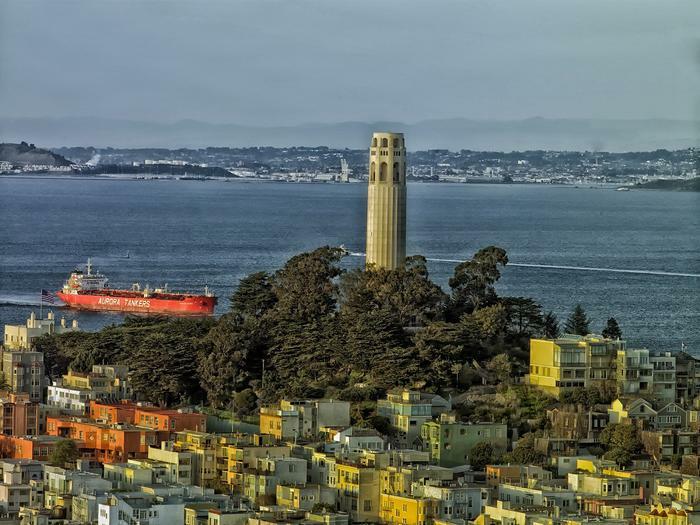 There are many ways to admire it including riding a bike on it but the best spot definitely is Marin Headlands located on the Northwest side of the bridge (not to be confused with the Vista Point on the Nothern side). You’ll get an amazing view with the city skyline in the background, best with the afternoon light. 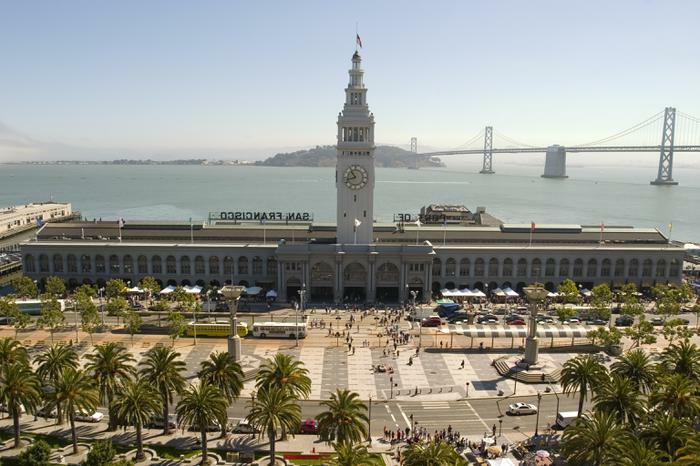 Check out the Fisherman’s Wharf and its sea lions on Pier 39. 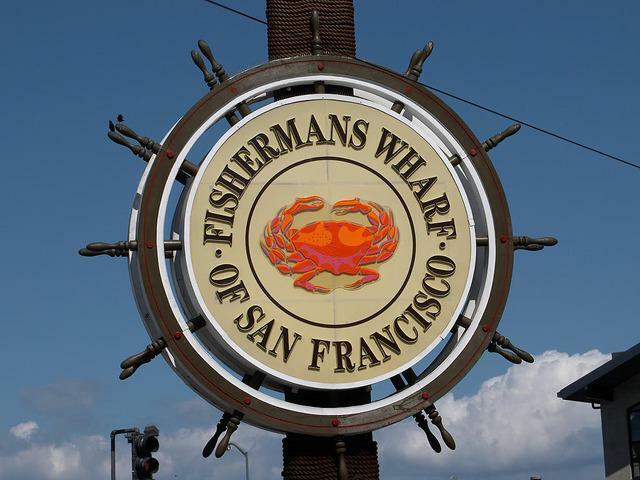 Fisherman’s Wharf is a broad area by the waterfront where you can wander and get you share of touristy shops. One of the best ice-cream spot is there in the Girhadelli Square. 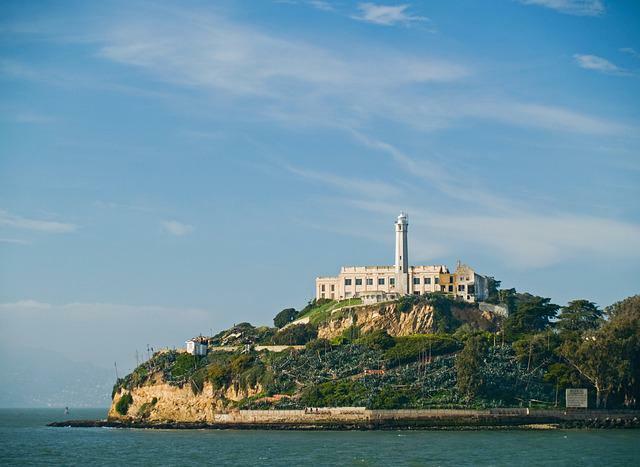 From there, you can embark a boat toward the world’s most legendary prison Alcatraz (official website), once host to America’s most notorious criminals such as Al Capone. Note that you usually need to reserve your combined boat/entrance ticket to Alcatraz several days or weeks in advance. 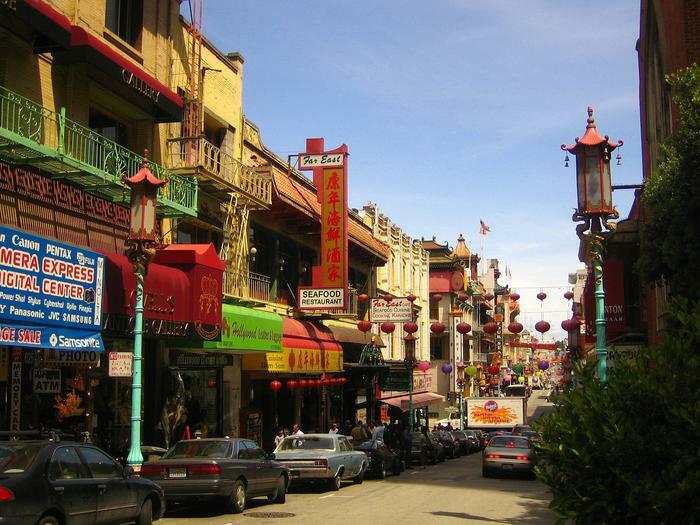 Visit China Town that has the largest Chinese community outside Asia and become immersed in a microcosmic Asian world, filled with herbal shops, temples, pagoda roofs and dragon parades. China Town is best visited by walking on Grant Avenue. 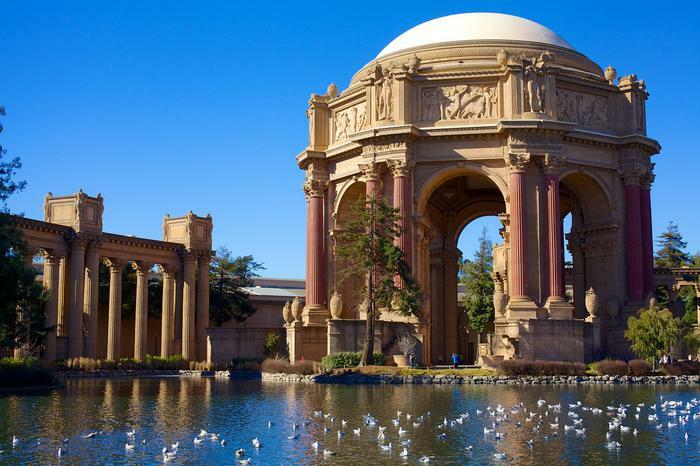 San Francisco has a rich collection of top restaurants, whether it be in a chilled-out bar, at a gig or on a pulsating dance floor. Other places in San Francisco to strongly consider in no particular order: the renowned gay district Castro featuring a giant rainbow flag and many shops and restaurants, the Coit tower from which you'll have an impressive view of the city, the beautiful Palace of Fine Arts reminiscent of Roman and Greek architecture, Alamo Square Park home to the Pink Ladies (a row of Victorian houses with the city skyline in the background), the crooked, curvy Lombard Street on Russian hill, the free Cable Car museum on Nob Hill, the Ferry Building market near the Financial district (especially on Sunday morning when it is surrounded by a huge farmer’s market), Union Square the center of shopping and theater in the city, the Golden Gate Park where you’ll find the acclaimed M.H. 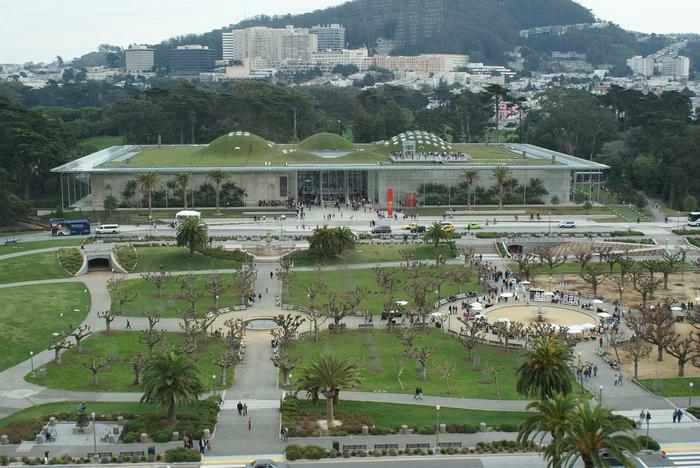 de Young Memorial Museum and California Academy of Sciences as well as the Japanese Tea Garden, and the California Palace of the Legion of Honor in Lincoln Park. 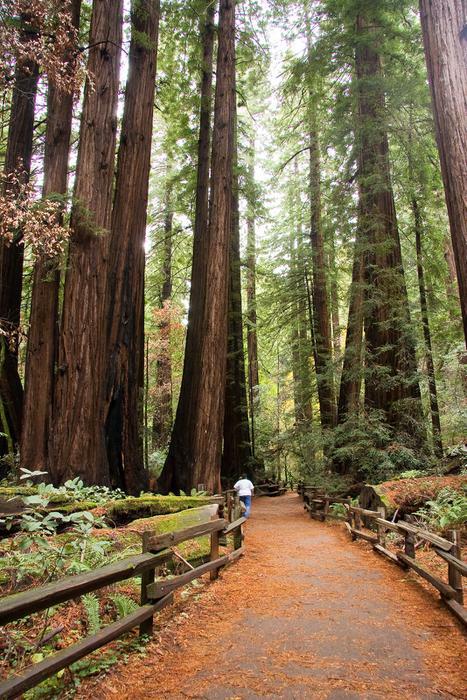 Just outside San Francisco, the Napa and Sonoma valleys are famous for their wine, and you should definitely go check out the giant redwood trees at Muir Woods just North of the Golden Gate bridge. 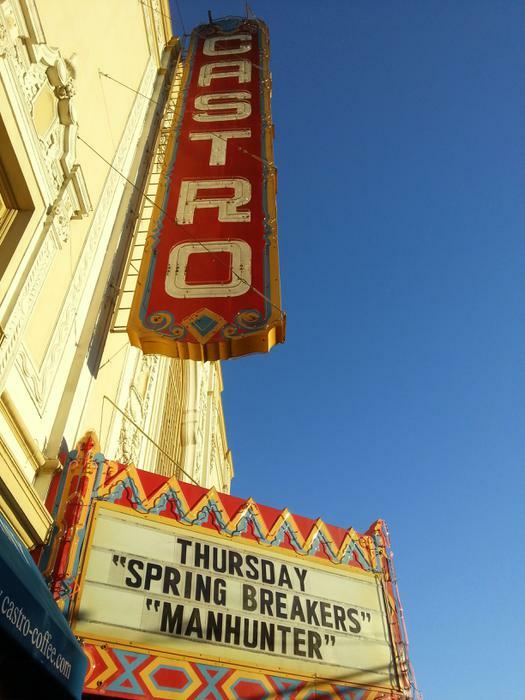 After charming San Francisco, drive south for about 3.5 hours on Highway 1, you will pass Monterey (if you have time, worth visiting for its aquarium or its Point Lobos state reserve that you will drive by anyway) and will arrive in Big Sur. Big Sur is a region on the Central Coast of California and contains vast wildernesses and breathtaking views as it stretches 90 miles along the rugged Pacific Ocean. Along the stretch, there are plenty of spots where you can take spectacular photography shots or/and walk short trails. 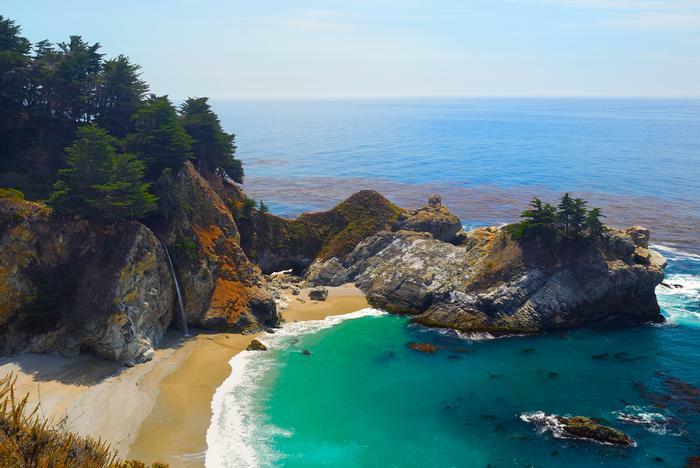 The most famous spots from North to South are Pfeiffer Beach, Bixby Bridge and McWay Falls, but really, there are so many more amazing places in Big Sur. For a break, I definitely recommend stopping at Nepenthe that offers amazing views for both its bar with cheaper food and its fully-fledged restaurant. Driving through Big Sur and enjoying the scenery should take you about 4 hours. It will be one of your most memorable drive! Drive 4 hours more toward South to arrive in Los Angeles. 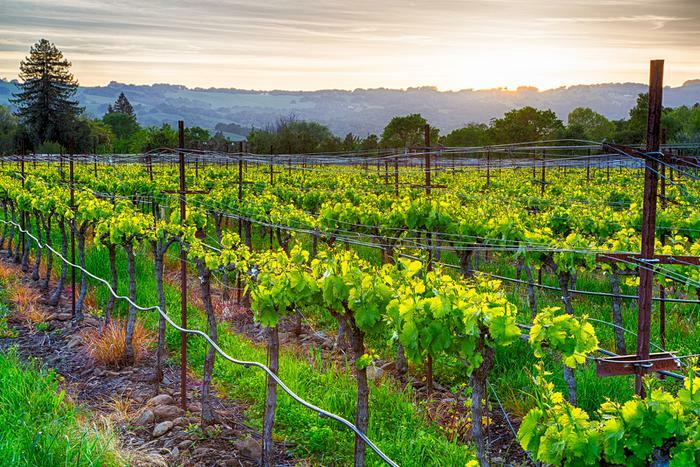 I strongly recommend you to sleep either North of Big Sur in Monterey or South of Big Sur in Santa Barbara (famous for its Meditefeeling - rranean this is the American Riviera - and has an excellent urban wine trail in downtown) to avoid driving about 9 to 10 hours in a single day! 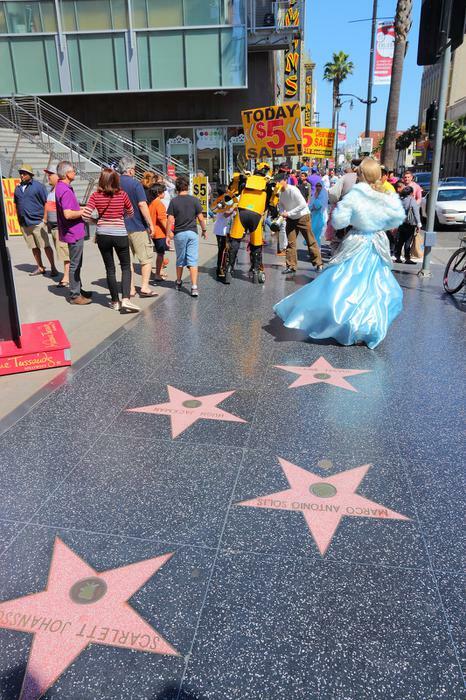 Los Angeles, the legendary city known for its celebrity culture, warm weather and its initial L.A. I recommend staying here 2 days. 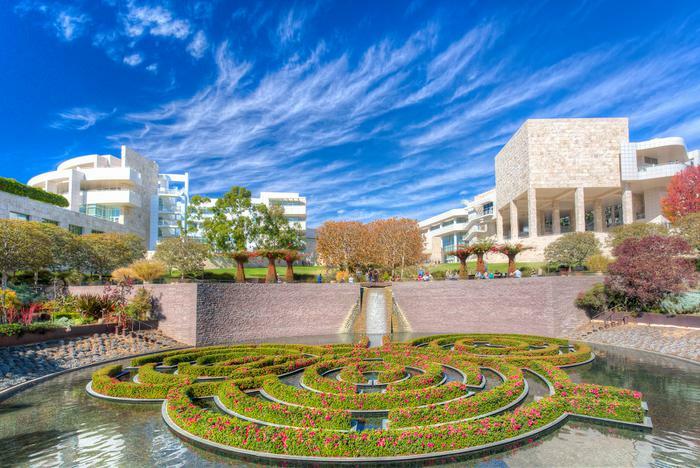 Plan the first day to visit the acclaimed Getty Center, chill at the Santa Monica Pier and walk or bike along the famous Venice Beach where you will experience the Southern California vibe. 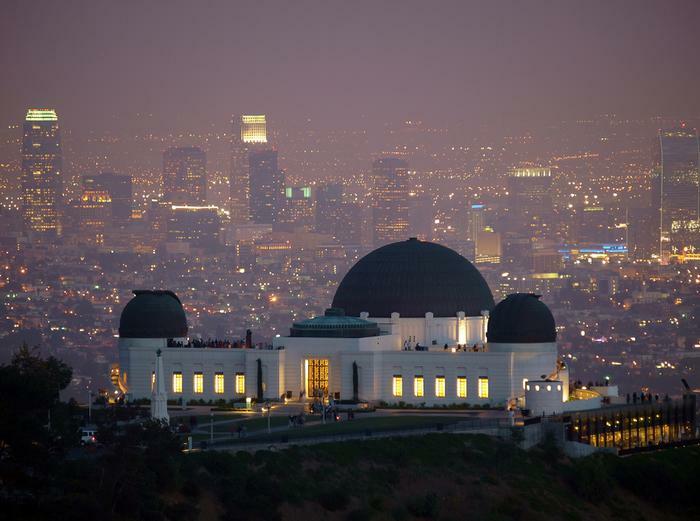 In the evening, go to the Griffith Observatory to admire the sunset over L.A. and learn about space at the public and historic observatory. 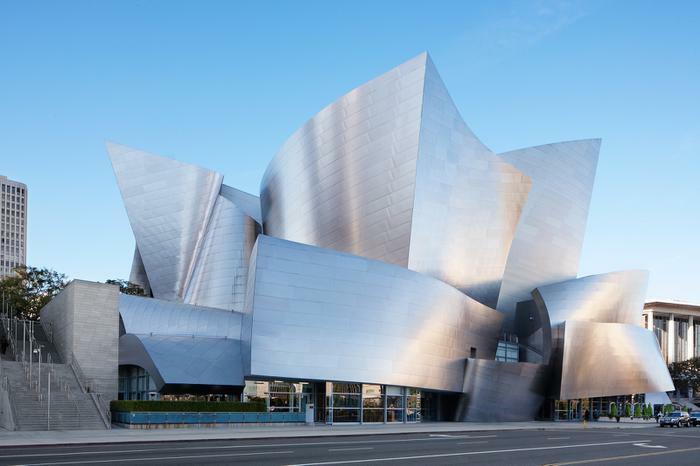 The second day you can check the iconic Walt Disney Concert Hall, walk on the Hollywood Walk of Fame before heading out to Las Vegas! If you have one more day available: enjoy the Universal Studios Hollywood (everyone should go at least once in his life in a Universal Studios!). 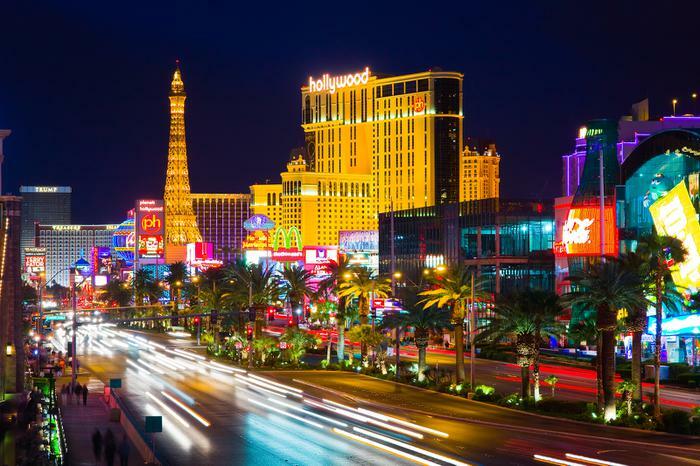 Las Vegas - nicknamed the Entertainment Capital of the World by the city itself and always associated with its colossal casino-hotels. The casinos themselves along the Strip (also called Boulevard South) are the main attraction here. They feature incredible architecture, magnificent fountains, theme parks and even a replica of the Eiffel tower. Another main attraction is the jaw-dropping and free light show amid the pedestrian promenade at Fremont Street Experience. I also recommend attending one of the highly creative and artistic shows from Cirque du Soleil (buy your ticket in advance). 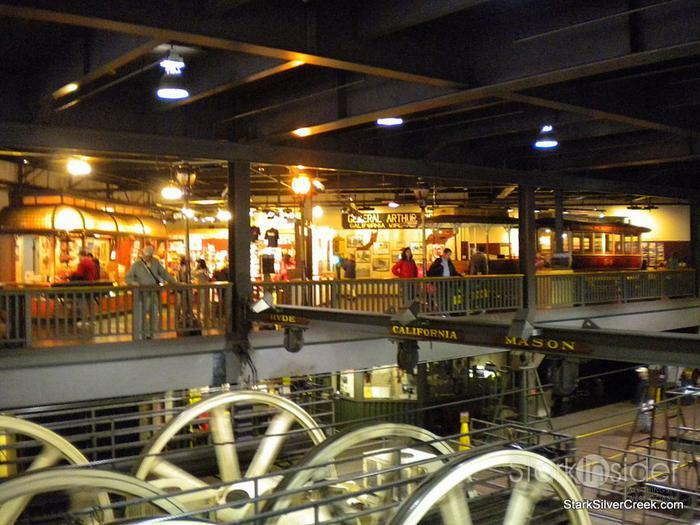 Drive 4 hours to the Grand Canyon National Park and circle it as described below. After the craziness of Las Vegas, it’s time to hit the road again and drive to the Grand Canyon National Park, one of the most stunning location in the USA. The canyon is divided into a North rim and a South rim, both with their own charm. You might want to research with one is better to suit your exact itinerary. Usually the South rim is more popular but also hotter and the North rim might be closed during the winter season due to snowy conditions. The optimal road for me is to start with the South rim, circle around the Grand Canyon, visit the Antelope Canyon (world’s famous photography is here in the Upper section) on the East of the Grand Canyon (totally worth the extra drive!) and visit the Bryce Canyon and/or the Zion National Park on the North of the Grand Canyon on the way back to Las Vegas. Plan 2 nights / 3 full day for the loop considering you have to drive from/to Las Vegas and in between each canyon. The Antelope Canyon is the most beautiful slot canyon on Earth. See text on Grand Canyon. That’s it for a 12-day itinerary! You can fly back home from Las Vegas. With more time or with a slightly different itinerary, you’ll drive through the Death Valley, visit the Sequoia National Park, hike in the famous Yosemite National Park with stunning nature and waterfalls close to San Francisco, or... drive further South on Highway 1 to San Diego!